Splatoon – Availlable for WiiU. Splatter enemies and claim your turf as ink-spraying, squid-like Inklings in Nintendo's ultimate mess-fest! Challenge players online* in chaotic 4-on-4 turf wars and unleash squid powers to ink your way to victory. May the best mess win. Gravity Maze We love games that are as fun for kids as they are for parents! The towers in this game can be arranged in a variety of structures but, for each challenge, you'll have to to build a path that will carry your marble to its target. This game is just as fun for a single player as it is for small groups. The LEGO MINDSTORMS EV3 Discovery Book: A Beginner's Guide to Building and Programming Robots LEGO MINDSTORMS has changed the way we think about robotics by making it possible for anyone to build real, working robots. The latest MINDSTORMS set, EV3, is more powerful than ever, and The LEGO MINDSTORMS EV3 Discovery Book is the complete, beginner-friendly guide you need to get started. 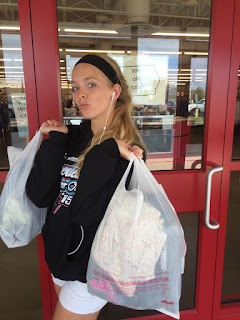 As a mother of a very vocal teenage daughter, I am well aware of the hottest gifts for young tween ladies. Wreck this Journal: Surprisingly, my daughter spent HOURS working in this book...destroying it creatively! For hours of fun (and peace and quiet), give her this gift that you will love, too! Follow Piece Of Scrap's board Best Christmas Gifts for Teen Girls on Pinterest. The top-selling NEW toys currently on the market for Christmas 2015 are listed below. As the holiday season approaches, anticipate that these toys will become harder to find and not available in retail stores. Shop Amazon.com to get your Christmas gifts before the rush of the shopping season. 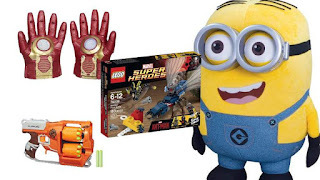 This toy list is just a preview of the hottest Christmas toys for 2015. As more information becomes available, the list will be udpated accordingly. 'Tis the season! Thrift shopping can be fun WITH the kids! I taught my children at young ages what logos on clothing to look for at thrift stores. The kids would select a rack and I would go down the other side right next to them. At that age, they were content shopping with (for?) me knowing that I would treat them to lunch afterwards for their efforts. While going through the clothing rack, my son picked up a shirt and put it in the cart. Jokingly, I said, "Good job, buddy! 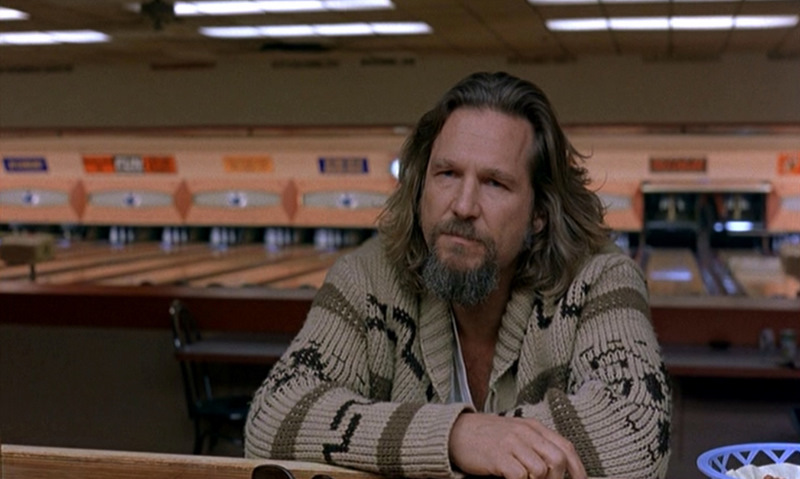 You've earned lunch." He continued down the same rack and came back to me with two more of the same shirt in different colors. He place them in the cart and said "this one is dinner, and this is dessert". My son would hang the shirts he found in the back of his collar so he would have both arms free. To get started shopping on eBay and making money, Starting an eBay Business For Dummies by Marsha Collier is a great read and voted one of the Best Books of the Year So Far by the Amazon.com editorial team. As the holiday season approaches, listen carefully to what your children are asking for as it may very well be the next hot item to sell on eBay. I have yet to find that single one thing for this holiday season, but I have made a lot of extra cash in previous years by listening to my children. 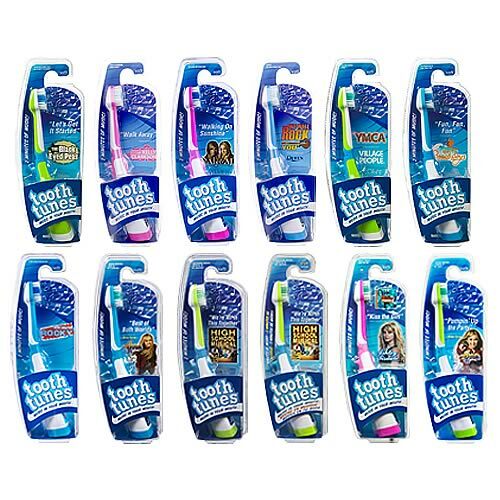 A few years ago, my young son and daughter were each asking for the tooth brush that played music … Tooth Tunes. While they didn't specifically say which one they desired, I realized that many people all over the world were seeking specific ones: Star Wars, Kiss & Queen. 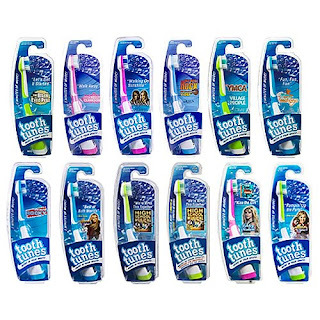 These toothbrushes were purchased as gifts and / or collector’s items. Jonas Brothers and Hannah Montana were also popular at that time, so I did sell many of those for young children and teens. Thanks to my children, I was able to purchase the Tooth Tunes they asked for and much, much more from the profit I made selling them on eBay! As a matter of fact, I earned a hefty profit by reselling the toothbrushes worldwide. Each toothbrush cost an average of $7. I was able to sell the toothbrushes from $15 - $30 each, resulting in a profit of over $2500! I have been selling on eBay for over 10 years having sold over 10,000 items worldwide. I print and ship all of my packages from my home office using a highly reliable postal scale from Weighmax. The scale weighs packages up to 75 pounds – it is small, convenient and fairly inexpensive. The postal clerks love me as the weight of my packages is always right on the money! As a mother of two children, selling on eBay has its challenges. 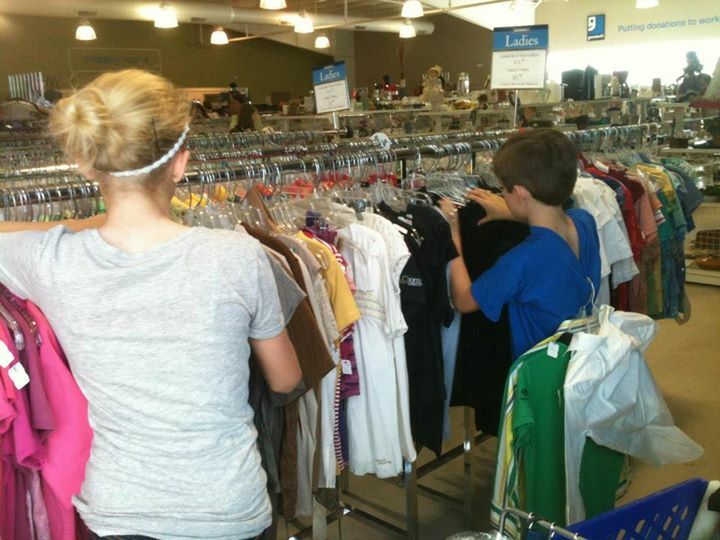 One of the challenges is taking the children thrift store shopping. When my children were younger, it was easy to get them to thrift shop with me. I simply paid them a quarter for each resellable item they found. Now that they are older (16 and 12), a quarter isn't enough. My daughter enjoys thrift shopping while listening to music and often singing out loud! Even in the midst of Zayn Malik leaving One Direction and the rumor that after 5 years, the band will take a break, the fellas from 1D still remain hot. Get your boy band memorabilia while it lasts! All 5 1D One Direction Dolls including: Harry Styles , Liam Payne , Niall Horan , Zayn Malik , Louis Tomlinson Collector Dolls NEW IN BOX by Hasbro. Your Favorite 1D Band Members in 12” Collector Scale! Fashioned after each's own unique style and personality. Each doll comes with his own personally styled fashion outfit. Collect all 5 members of the band in this one auction .. save on shipping and be finished with your Christmas shopping early! One Direction Dolls for Sale - Buy Now for Christmas! One Direction Doll Bundle - set of all 5 singers!